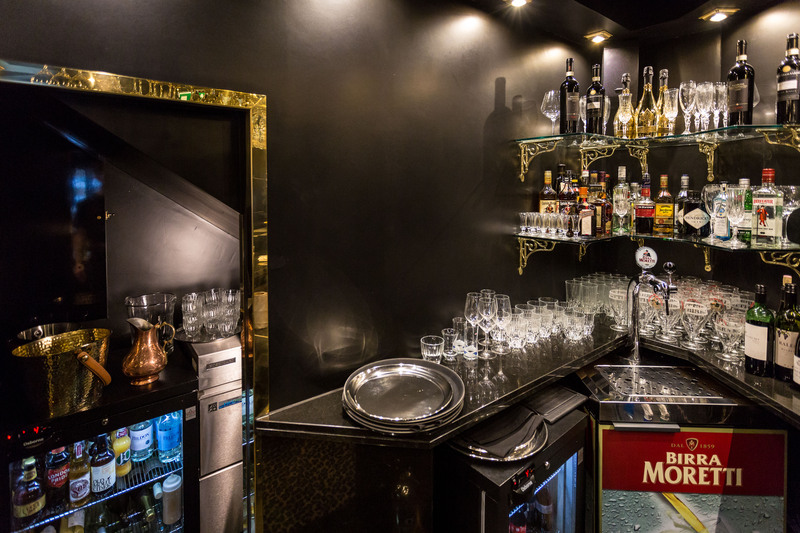 Baboush. Setting the Gold Standard. 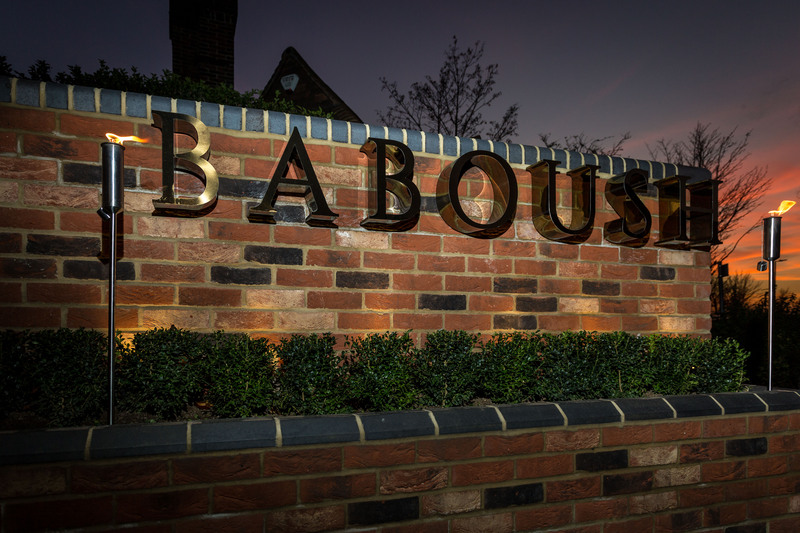 All we can say about Baboush is WOW! 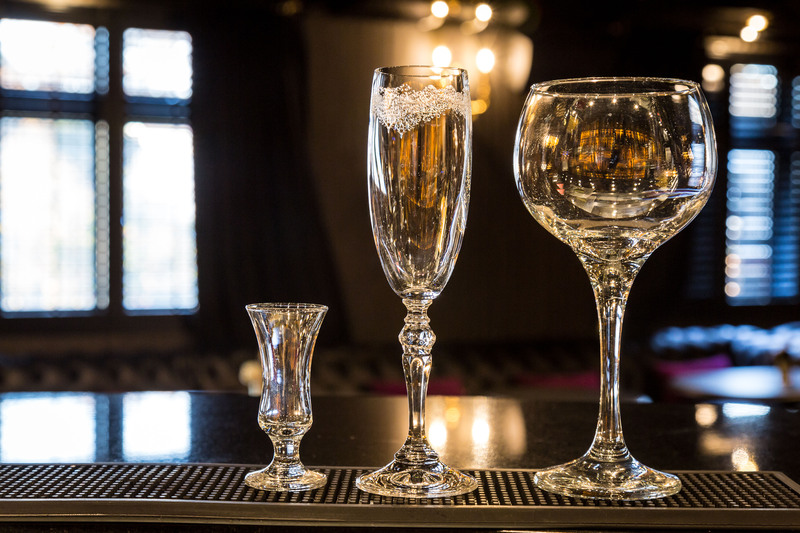 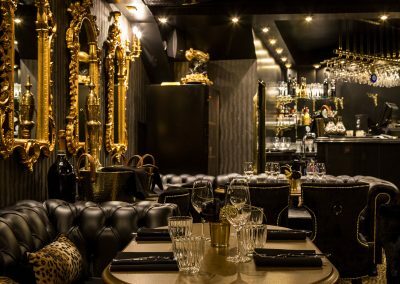 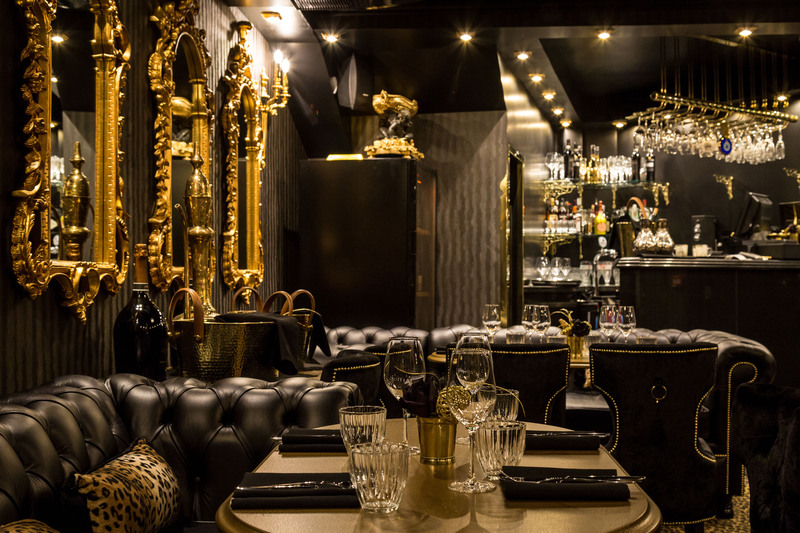 This amazingly opulent Turkish restaurant and bar has been designed with bling in abundance. 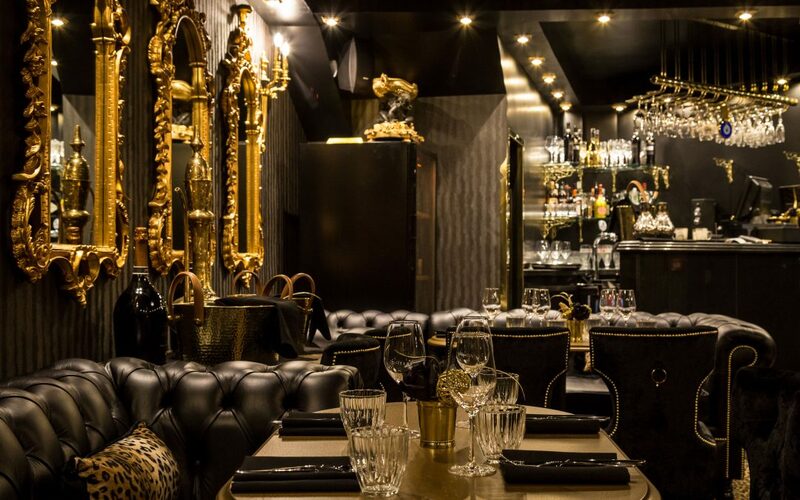 The ultra-luxurious grill and lounge simply oozes style. 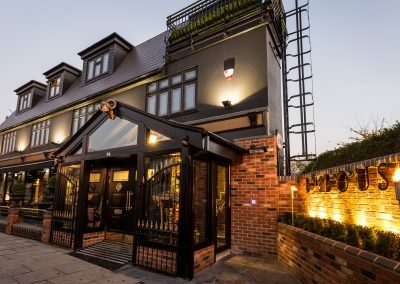 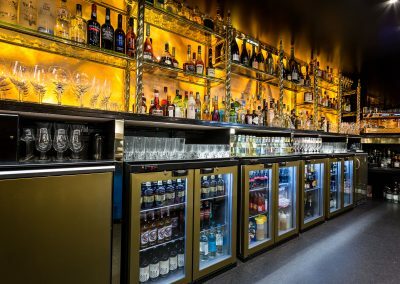 Obviously, the specification for both the bar and kitchen had to measure up to the high expectation of the best dining experience the front of house interiors promise. 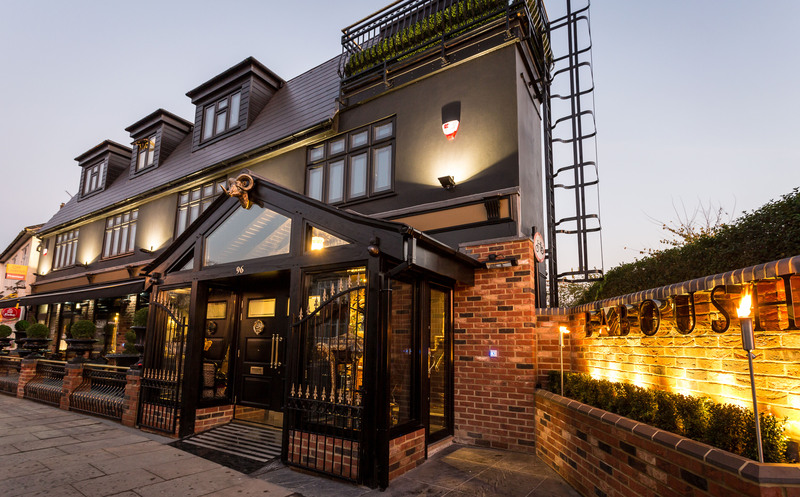 Grey Simmonds has designed and installed kitchen areas in Baboush owner, Mehmet Hassan’s other establishments, including ‘The Dining Room’ and ‘Fish to Go’ in Leigh-on-Sea. 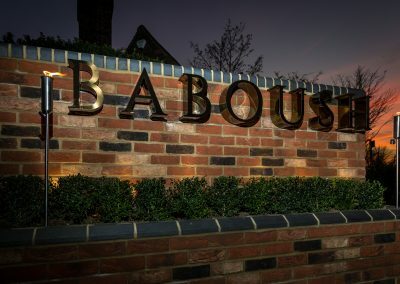 Grey Simmonds was once again invited to join the team to create Baboush in Chalkwell. 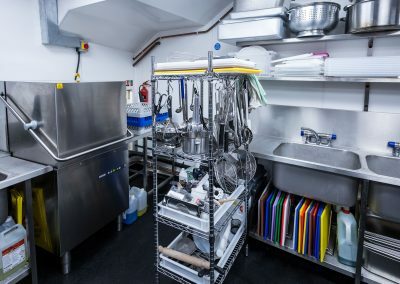 The design and installation of the kitchen was a creative and challenging project, as there were some unique features to be incorporated, including both a pass-through and an undercounter dishwasher plus a bespoke-built, three metre long fire pit for cooking shish kebabs and other dishes in the tradition Turkish way. 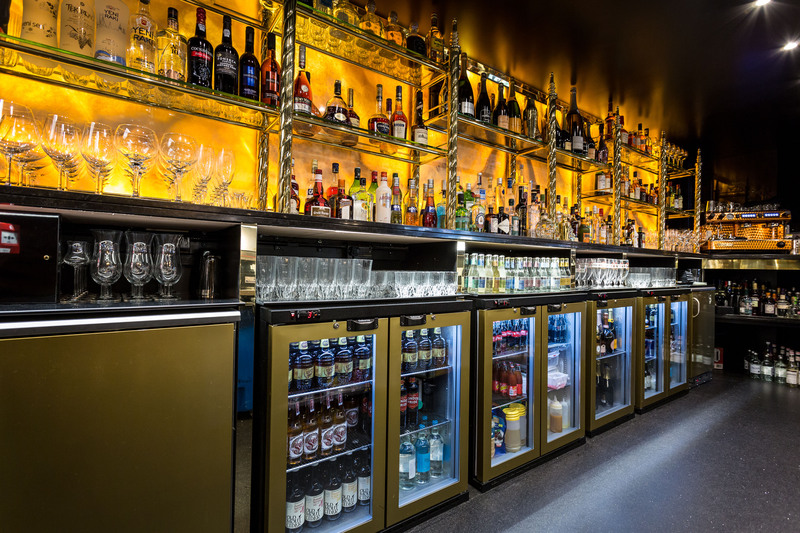 The restaurant bar area is a great example of innovative design containing as it does, all the required components, perfectly placed in a compact space whilst retaining a sense of style and elegance. 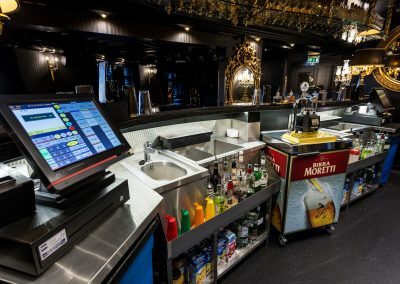 The more spacious upstairs cocktail bar boasts bespoke twin cocktail preparation stations fabricated from stainless steel. 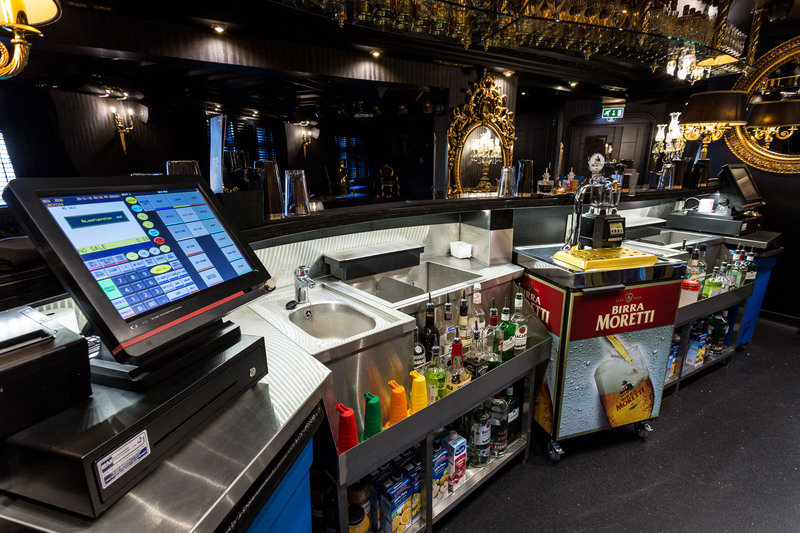 This together with an impressive array of bottle coolers, a Maidaid modular ice maker for both cube and crushed ice and a simply dazzling espresso machine complete the bar’s ambience of pure decadence.  Click on the images below to view the enlarged photos in more detail.